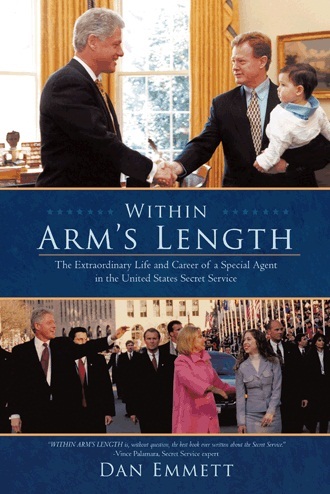 In a breach of tradition, a former U.S. Secret Service agent has self-published a book that savages the Clinton White House staff as arrogant and rude, suggests former first lady Hillary Clinton was aloof and charges that Bill Clinton endangered himself and agents for a “totally pointless photo op” on the South Korea-North Korea border. In several anecdotes, former agent Dan Emmett revealed that Clinton’s young staff had “fundamental traits of rudeness and arrogance” that teetered on the verge of being dangerous at times. 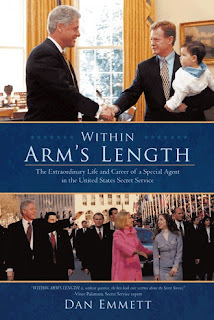 “Most of these youngsters were from wealthy families, and many viewed Secret Services agents as the hired help,” he writes in “Within Arms’s Length,” an autobiography that provides new details of the inner Secret Service.